Dental Implants – Today, dental implants are one of the most successful and common procedures in dentistry. 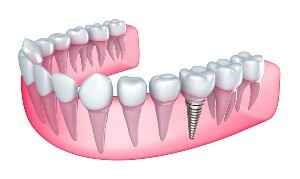 Implants have become the standard of dental care for replacement of missing teeth. 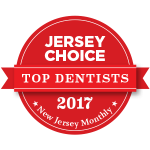 Dr. Christopher Armento and Dr. Lisa Indelicato work very closely with oral surgeons and periodontists in the Monmouth County area that surgically place implants. Once the implant portion is placed and over the course of a few months integrated into the jaw bone, it will be time to visit Red Barn Dental for the second step. 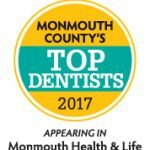 Both Dr. Armento and Dr. Indelicato are familiar with the various implant systems that exist among doctors. They will be able to restore the implant by placing an abutment and a natural looking crown so that your smile is complete. Implants can also be used to secure dentures so that the dentures snap into place. This is very common for mandibular or lower dentures, allowing for greater stability and function while eating or speaking. If you have been experiencing difficulty eating food, speaking or smiling with your conventional dentures do not hesitate to call our office to learn more about implant supported dentures..